Blue Ash, OH - - MarketVision Research announces a number of promotions. Frank Gutowski, previously research director, has been promoted to vice-president of qualitative research. Gutowski has been with MarketVision since 2013. Tricia Sypniewski, Abby Miller and Shannon Murphy have also been promoted from senior research associate to research manager positions. 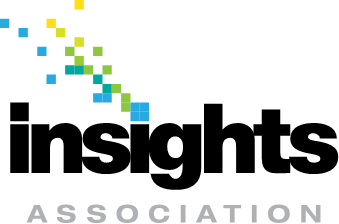 Blue Ash, OH - - MarketVision is proud to announce its participation as a co-presenter at September’s Insights Association Fall Conference in Cincinnati, OH. MarketVision’s Colleen Hennegan will be co-presenting with Julie Elkus from Cincinnati Children’s Hospital. Together they’ll share experiences from research using online communities. Blue Ash, OH - MarketVision Research, an AMA Gold Global Top 50 research firm based in Cincinnati, announces the publication of a new book authored by its Founder and Chairman, Don McMullen. 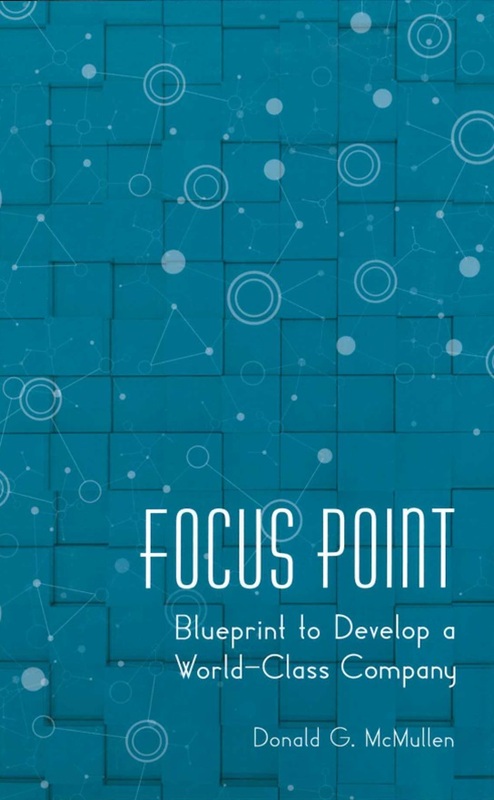 The book, Focus Point: Blueprint to Develop a World-Class Company, takes the reader through McMullen’s early days in corporate research and advertising, and ultimately his decision to launch a custom marketing research firm. Through a series of detailed narratives, the author expounds on the decisions made over the past three decades in achieving success as a world-class research organization, including the importance of talent assessment and hiring the right team of researchers to support its mission. Focus Point is available now on Amazon.com and select bookstores with book signings scheduled for March. Blue Ash, OH - - MarketVision is proud to announce its participation as a co-presenter at February’s The Quirks Event in Brooklyn, NY. MarketVision’s Kendall Gay, Vice President, Healthcare, will be presenting with Chris Mosso, Director, Market Research and Analytics for Integra LifeSciences. Their presentation highlights how a common consumer packaging research technique can be applied to healthcare research, specifically with medical devices.